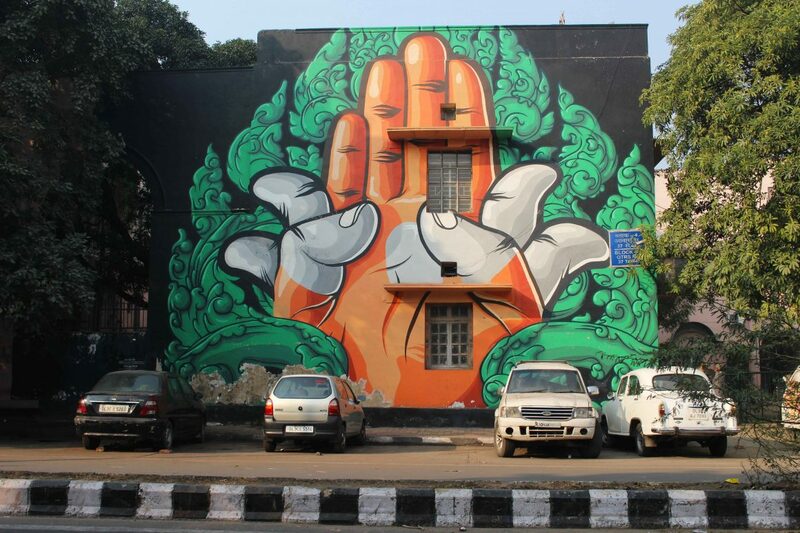 Start India Foundation Announces Urban Art Festival! Jor Bagh Is Getting A Makeover. 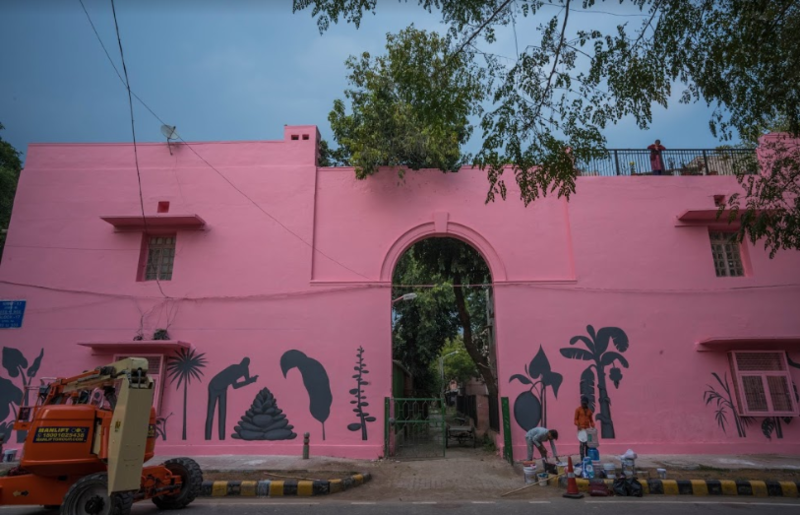 Initiated by Start India Foundation, St+art Delhi 2019 is celebrating the expansion of India’s First Public Art District through an Immersive Urban Art Experience. Ok, so basically three incredible things are happening. 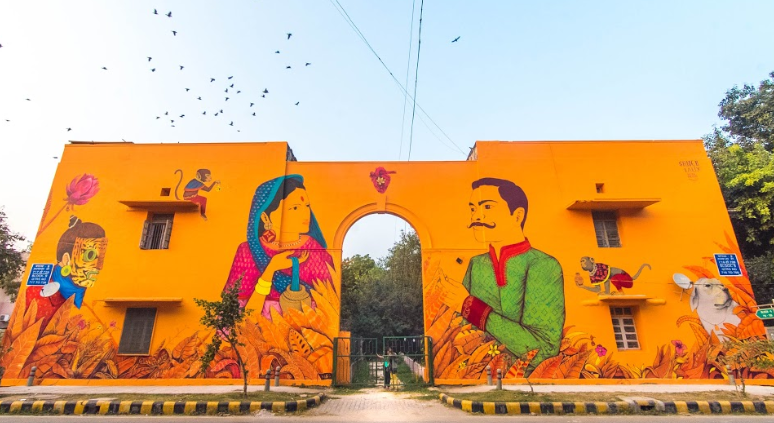 The Lodhi Art District will get an addition of more than 20 new murals, an immersive art exhibition- F(r)iction at Jor Bagh market and a special focus given on increasing community participation at Lodhi Colony and surrounding areas. What You’ll Love About It? This year, St+art is honored to work with the European Union (EU). An Artist is going to create a large mural and conduct a skill-learning workshop with a group of unprivileged women, which will be inaugurated on 8th March in the presence of the artist. Moreover, a talent showcase from the residents to activate a sense of ownership and community pride for the Lodhi Art District residential community. In addition to the murals, there will be curated programs tailored around the community of Lodhi colony to engage them in the project. There will also be curated walks around the Lodhi Colony, which we would love for you to be a part of. 50,000 Girls In Delhi Slums To Get Subsidized Sanitary Napkins!